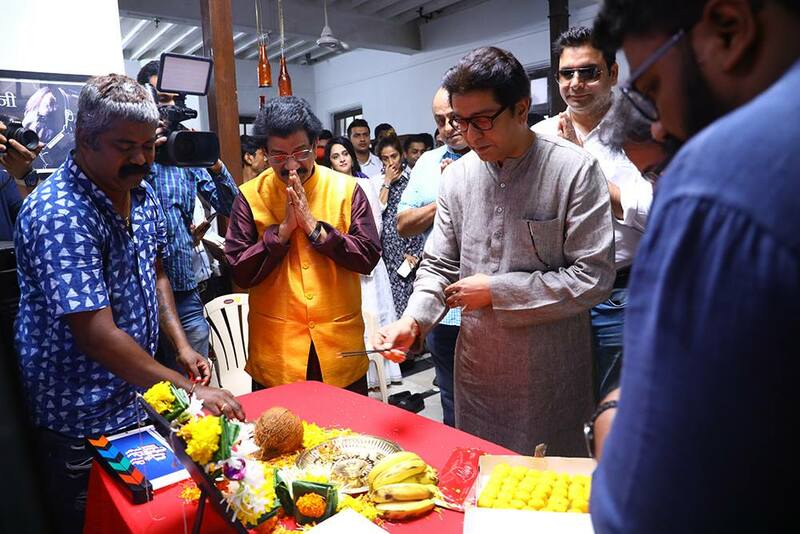 Sanjay Jadhav recently took the muhurat shot of his upcoming film “Ye re Ye re Paisa” and finally revealed the star cast of the film which had become the talk of the town. Unlike his previous films, this time Sanjay Jadhav has come up with a different star cast. Siddharth Jadhav, Umesh Kamat, Tejaswini Pandit, Sanjay Narvekar, Mrinal Kulkarni, Anand Ingale and Vishakha Subhedar are the star cast of the film. 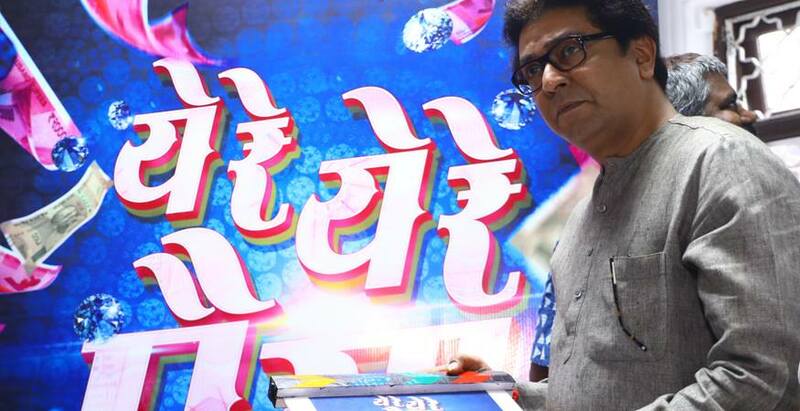 Former Governor Dr. D Y Patil and MNS Chief Shri Raj Thackrey graced the Muhurat of the film with their presence. Sanjay Jadhav has not only come up with a different star cast but has also come up with a different subject. The movie is a mixture of all genre and it would be a great start of 2018 for the audiences. 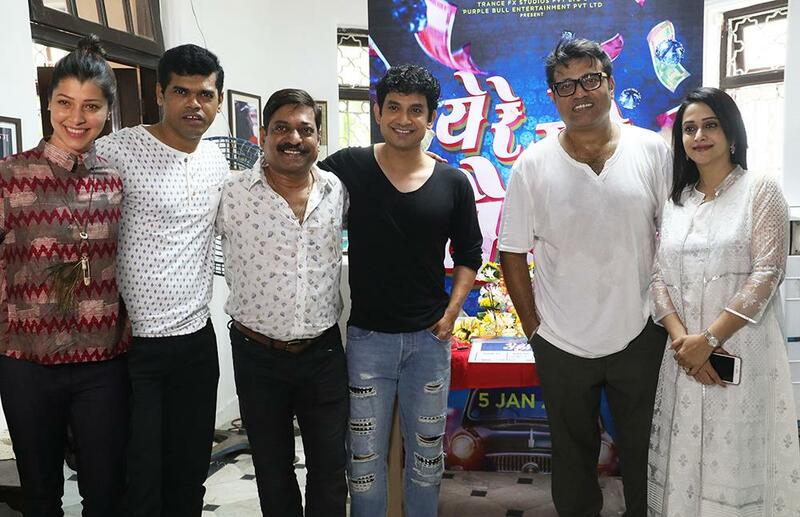 The movie is produced by Om Prakash Bhatt, Ameya Vinod Khopkar and Sujay Shankarwar under the banner of AVK Films, Trance FX Studios PVT LTD and Purple Bull Entertainment PVT LTD. “Ye re Ye re Paisa” is slated to release next year on the 5th of January.